Matata's accommodation scene isn't anything to write home about, however Wotif features 13 other options, all less than 30 kilometres away. The nearest Wotif-listed hotel is the Ashfields Country Garden B&B, New Zealand, located 16 kilometres from downtown Matata. If those options don't float your boat, check out the White Island Rendezvous, located in New Zealand, which is 25 kilometres away. 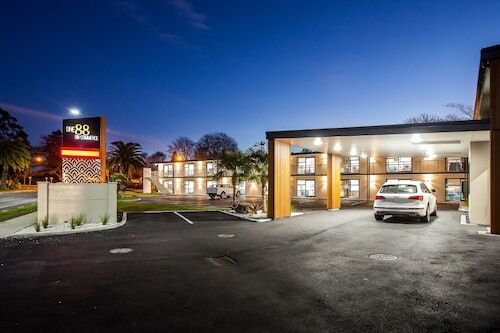 The Alton Lodge Motel is situated 20 kilometres away from the middle of Matata. Another hotel is the Crestwood Bed & Breakfast, which can be found 25 kilometres away. 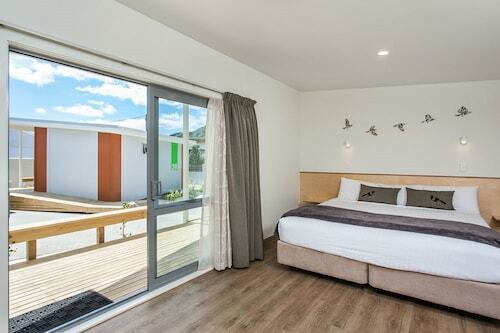 Alternative hotel options are the Tuscany Villas Whakatane and the One88 On Commerce. The wider region of Bay of Plenty offers loads of other great things to see and do. Bay of Plenty is known for beaches, coastal plains and forests, along with commonly visited Bay of Plenty tourist destinations like the art museums and nature museums. Popular pastimes in this particular part of New Zealand include mountain biking, mountain climbing and hiking. 20 kilometres from Matata you will find Whakatane, where you can spend the day exploring the Pohaturoa, Whakatane District Museum and Gallery and Ohope Beach. 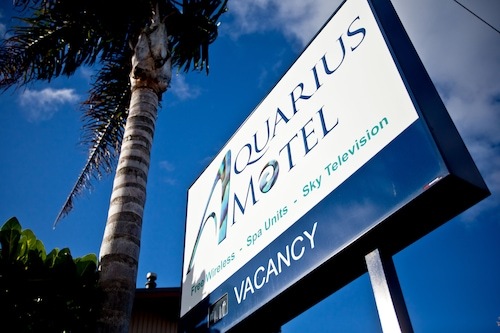 Some of our recommended Whakatane accommodation options are the Amber Court Motel Whakatane and Alfresco Bed and Breakfast. 50 kilometres to the southwest of Matata, you'll also find Rotorua, home to the Regent of Rotorua and Jet Park Hotel Rotorua. Regardless of whether you're passing through or spending a few nights in Rotorua, be sure to visit the Lake Rotorua, Polynesian Spa and Kuirau Park. Wotif is ready to whisk you to Matata, on time, on budget and in style. So start packing today! 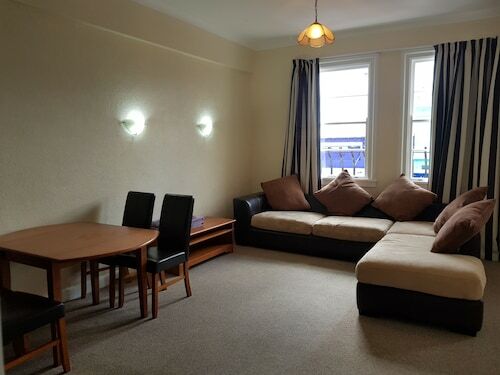 How Much is a Hotel Room in Matata? 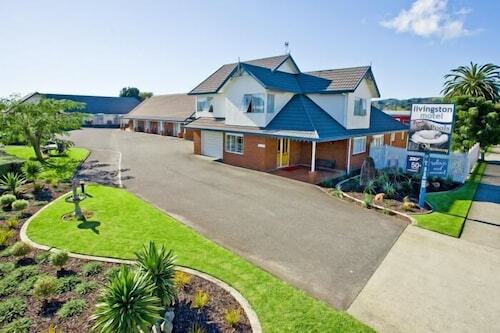 Hotels in Matata start at NZ$74 per night. Prices and availability subject to change. Additional terms may apply.